Evidence given to the United States House of Representatives in 2011 during a Congressional Testimony hearing for the “Screening Passengers by Observation Techniques” (SPOT) Program in relation to the efficacy of this training at airports showed that trained staff markedly outperformed their untrained counterparts. On average trained staff were nine times more successful in correctly identifying a “wrongdoer” from the travelling public and on occasions this rose to as much as 50 times more successful. 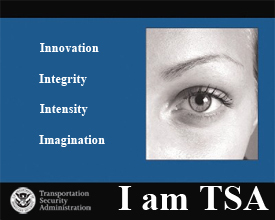 So much so that the Transportation Security Administration (TSA) requested $236.9 million to fund 3,336 Behavioural Detection Officers (BDOs) , including 350 new positions to further enhance TSA’s Screening of Passengers by Observational Techniques (SPOT) program at high-risk airports and expand coverage to smaller airports. BDOs serve as an additional layer of security in airports by providing a non-intrusive means of identifying individuals who may pose a risk of terrorism or criminal activity. Read the full article at Paul Ekman International. This is fantastic news for behavioural science. What isn’t such good publicity is are the numerous reports of invasions of people’s personal privacy, and slogans such as “T.S.A. 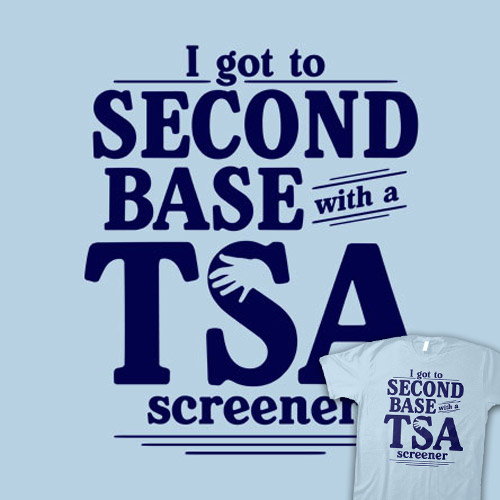 : Tolerated Sexual Assault” and “I got to second based with a TSA screener”. A balance is needed between the Government providing adequate protection to its citizens while not over stepping boundaries of human rights and personal freedoms. Some could say that we now waive these rights when we choose to fly? Perhaps. However this side of the TSA can bring a bad name to behavioural sciences in my opinion. This entry was posted in Analysis, Evaluating Truthfulness and Credibility, Facial Expressions, Psychology and tagged international, paul ekman, risk assessment, risky passengers, tsa. Bookmark the permalink.